Some years later, on August 1, 1966, the same young man put his theory to the test. He ascended the tower, carrying with him three rifles, a semi-automatic shotgun, two semi-automatic pistols and a revolver. The first victims were people who happened to be at the top of the tower itself, innocent obstacles to the shooter’s goal of occupying the observation deck. On securing the deck, the shooter barricaded the entrance and proceeded, methodically, to shoot students and workers as they went about their days on the paths, courtyards and gardens below. From start to finish, over a period of ninety-six minutes, forty-six people were shot, fourteen of whom would ultimately die from their wounds. Newspaper headlines would soon announce the, “The Worst Mass Murder in the History of the U.S.” The day would be remembered as the beginning of a new, peculiarly American, era of devastating acts of gun violence on college and school campuses. The fiftieth anniversary of the shooting will soon be commemorated, on August 1st, 2016. This also happens to be the day that Texas’s Senate Bill 11 will come into effect. In fact, there is a relevant (albeit isolated) historical precedent that SB11’s proponents were able to invoke in making this argument. At the time of the Tower Shootings, it being Texas in the 1960s, a number of the students and workers on campus had access to firearms. And, as news of the shooting spread, some of these people joined the police in attempting to engage the gunman in fire. Whether or not they were actually of assistance remains a contentious matter in the history of the event. In the debate over SB11, some speakers recalled that civilian shooters, whilst ineffective at disabling the sniper, succeeded in distracting him and drawing his fire. Others emphasized that the crossfire made an already complicated scene even more complicated from the operational perspective of law enforcement and may have wrought tragic delays in the provision of assistance to victims. 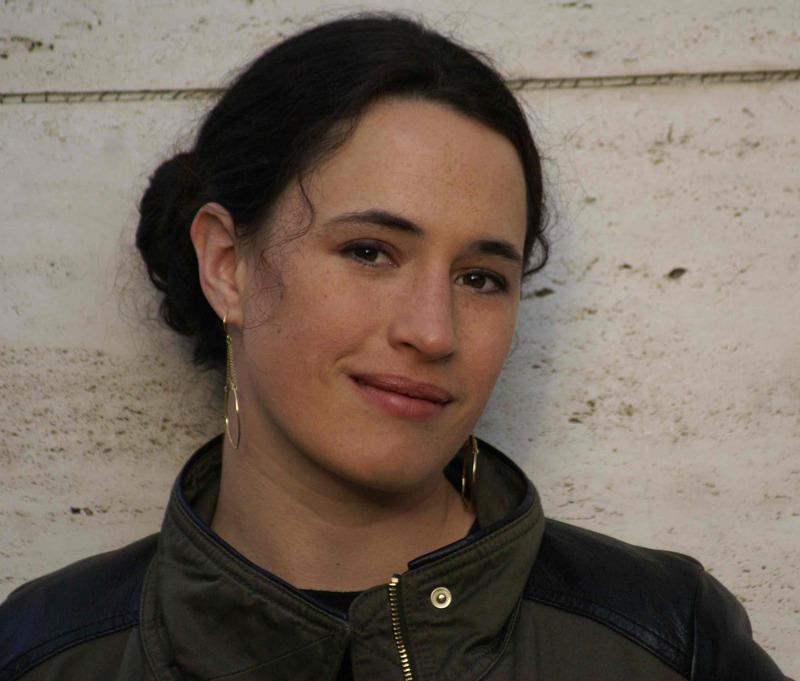 Claire Wilson, the first person shot from the tower, who lost her boyfriend and unborn child on that day, appeared before the Senate committee on SB11 to testify that the crossfire from civilians prevented emergency services personnel from reaching her and other wounded people, as they lay in the shadow of the tower. The arguments canvassed thus far will ring familiar to anyone possessed of a passing acquaintance with the tired debate over the place of guns in American society. Indeed, it became evident in the course of the legislative debate over SB11, that the bill’s proponents viewed the battle for the bill as continuous with a national war for enhanced gun rights more generally. “I am proud of the fact that the Texas Senate is making history while defending life, liberty and our Second Amendment Right,” said Lieutenant-Governor Dan Patrick. Perhaps the most striking feature of the debate was the resistance of the bill’s proponents to engaging seriously with questions proposed by worried representatives of university communities, questions particular to everyday life on college campuses. Questions such as: How will the presence of guns in classrooms impact pedagogy and academic debate? How will the law affect the status and well-being of women and minorities on campus, especially given that concealed carry license holders in Texas are overwhelmingly male and white? What effect will the law have on student and faculty recruitment and retention? Will instructors be comfortable meeting with students to have difficult conversations on matters such as plagiarism? Will the law impact the way university police departments and mental health professionals navigate situations with students in crisis? How will state universities finance the implementation of the bill and related security measures? And what impact will such a significant state intervention in campus life have upon traditions of academic freedom and self-determination? SB11’s signature into law was announced by Texas Governor Greg Abbott in June, at an indoor gun range. By that time, university administrators were already at work across Texas, attempting to develop protocols consistent with the statute. 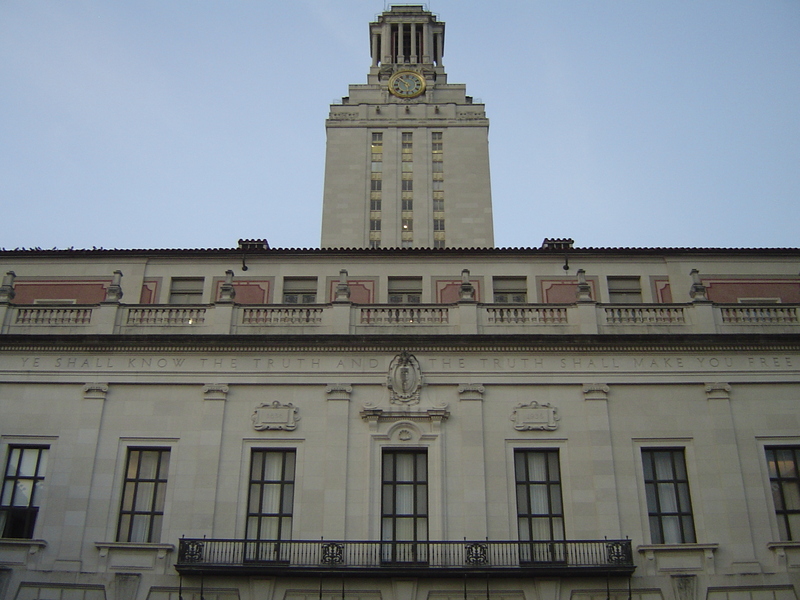 In August of 2015, the President of the University of Texas at Austin announced the appointment of an advisory committee composed of faculty, staff, students, an alumnus, and a parent of a student. The committee, the ‘Campus Carry Working Group,’ was charged with the job of providing recommendations about the form that the new regulations should take. The Working Group announced its recommendations on December the 10th, 2015, right in the middle of Fall Semester final exams. Whilst the ultimate form of any regulations remains a matter for the President, it is widely understood that the Working Group’s recommendations will provide the general basis for those regulations. As a graduate student and teaching assistant at the University of Texas, I punctuated the tedium of grading finals by reading the recommendations. Until this moment, SB11, its passage through the legislature and the attendant debate, had all possessed a surreal quality for me. Now, reading the Working Group’s detailed discussion of which buildings and events should and should not be host to concealed weapons, the situation became pressing and real. The Working Group was carving up my quotidian world — all of it. Living spaces, dining spaces, working spaces, studying spaces and teaching spaces were being recast in terms of armed and unarmed zones. 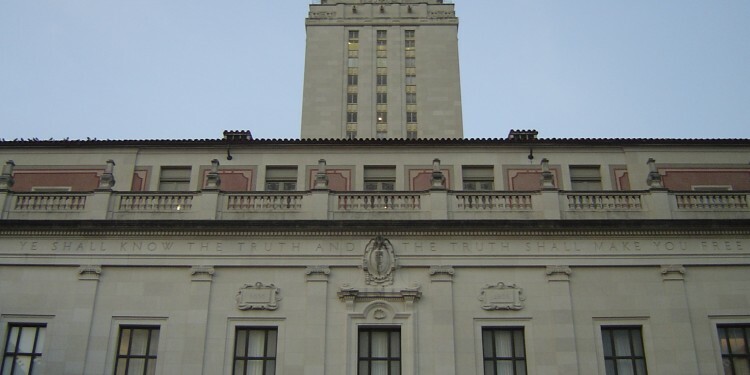 So on the 50th Anniversary of the Tower Shootings, the situation at the University of Texas at Austin is this: a group of persons who cannot be trusted to safely transfer their weapons from their person to a locker without accidentally discharging those weapons, will, for want of a better policy, be permitted to carry those weapons into classrooms full of young people. The passage and implementation of SB11 raises interesting theoretical and legal questions about academic freedom and about the labor rights of a working community that has resoundingly voiced its desire not to work in the presence of firearms. But, as I face the state-sponsored insinuation of weapons into the spaces of my university life, I find myself singularly disinclined to pursue academic routes of inquiry into the legality and justifiability of SB11, or to attempt any political, historical or psychological diagnosis of the pathologies afflicting the institutions and people that enabled the bill’s passage into law. I applaud those who still have the stomach for this sort of work, but, as the 50th anniversary of a local atrocity approaches, and with it the coming into force of an absurd gift from the Texas legislature, grief and anger feel more apposite than the pursuit of understanding. Gary Lavergne. A Sniper in the Tower: The Charles Whitman murders. Denton: University of Texas Press, 1997. Are Mexico's Actions as Loud as Trump's Words? Ph.D Candidate at the University of Texas in Austin.